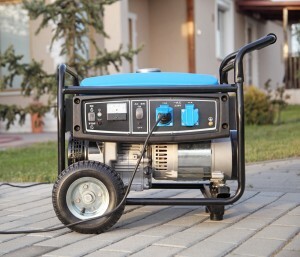 Generators are an important part of many businesses. In addition to this, they can be a handy item to keep at home, in the case of a power blackout or natural disaster. When you need a generator, there is often a lot at stake. For some businesses, having an operation generator can save thousands of dollars worth of stock. Having one in your home when you need it can provide you with important electrical appliances and communications. 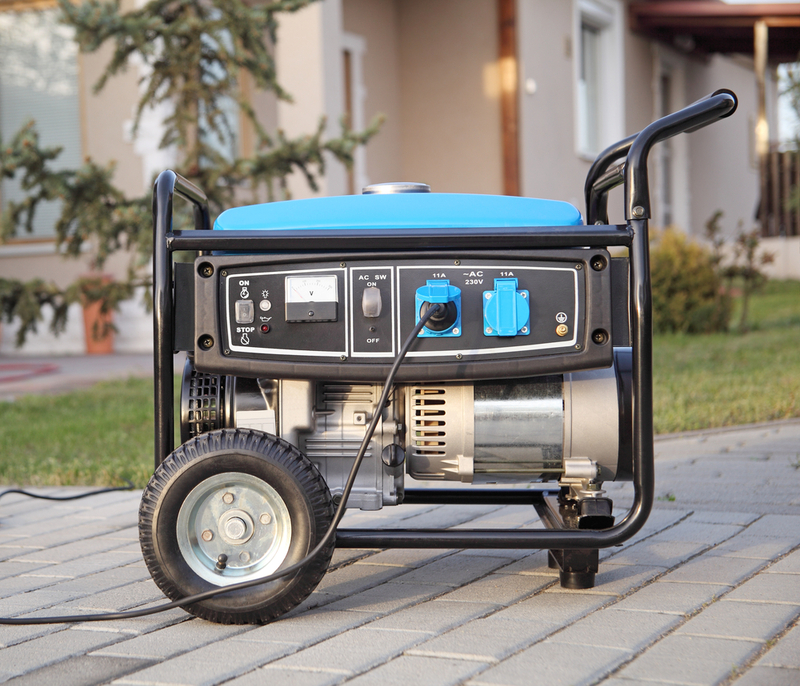 Because of this, it is vital that your generator is always in good working order. To make sure of this, there are a few precautions you can take. As with any engines, rubber or plastic seals are normally the first to deteriorate in a generator. In fact, these components are supposed to be replaced periodically in most cases. That means that if your generator has been in your possession for a few years or more, it might be time for a service. Rubber and plastic can harden quite easily if stored in a hot area. When they are hard, they lose their malleability and consequently, they lose their ability to form an effective seal. Fortunately, replacing them is relatively easy and a generator maintenance expert can help. Your generator requires a number of fluids to operate. The most obvious of these are fuel and oil. It goes without saying that your generator needs to be fuelled up to work. What many people don’t realise, however, is that fuel can go stale over time. This is a serious problem for petrol in particular. If petrol has been sitting undisturbed in the tank of your generator for months or more, then it is probably stale. This will affect your generator and in some cases, it can even cause damage. It is also important to ensure that oil levels are high and that the oil is not too viscous. Generators are fitted with fuel and air filters, to prevent debris entering the engine itself. If this were to happen, your generator could sustain serious damage. As a result, deteriorated or clogged filters are a serious problem. They can restrict fuel or airflow and sometimes even suffocate your generator. By keeping spare ones accessible, you can ensure that you are ready to address these issues as they arise. Running your generator for ten minutes every couple of weeks can keep it in good condition. If your generator goes without use for months on end, then the fluids inside will stagnate and the rubber components can harden. This means that when you eventually turn it over, it will be under far more strain that it should be. This can result in serious damage and is a common cause of generator malfunctions. Where you choose to store your generator can have a significant impact on its condition over time. If you store your generator uncovered in an area that is not protected sufficiently, then it will deteriorate at a far quicker rate. Things like dust, debris and insects can all clog moving parts of your generator and cause catastrophic damage when you turn it on. In addition to this, these things are often invisible at a glance, so you mightn’t notice them until it is too late. By investing in a good cover for your generator, or even a customised enclosure, you can protect it from the elements and lengthen its lifespan. It’s important to remember, however, that your generator needs a lot of ventilation. It emits potentially toxic and very hot exhaust fumes, so don’t run it in an enclosed space. For all your electrical needs in Bundaberg, contact the expert electricians at K Electrical today on (07) 4152 2177.